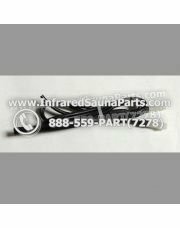 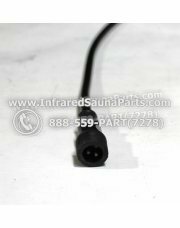 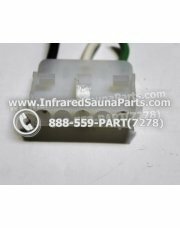 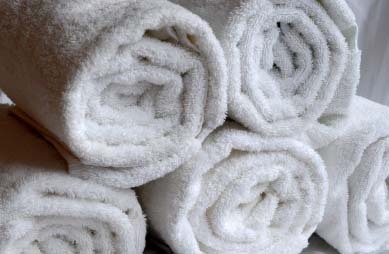 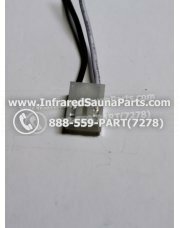 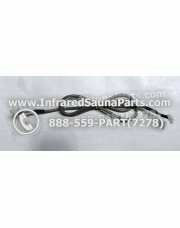 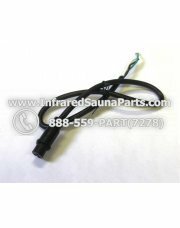 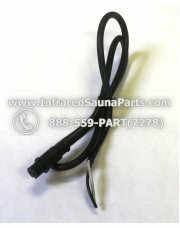 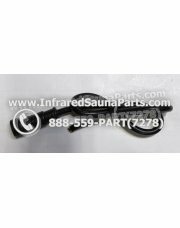 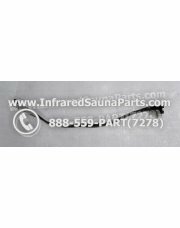 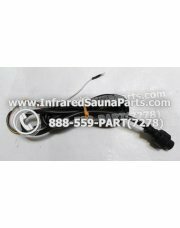 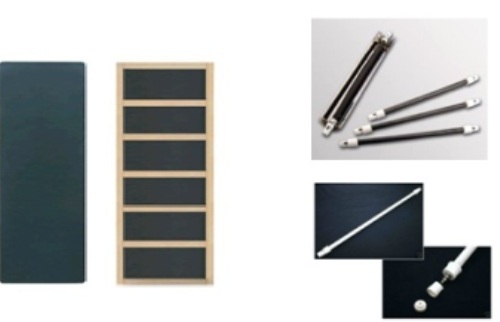 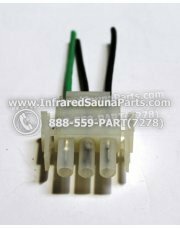 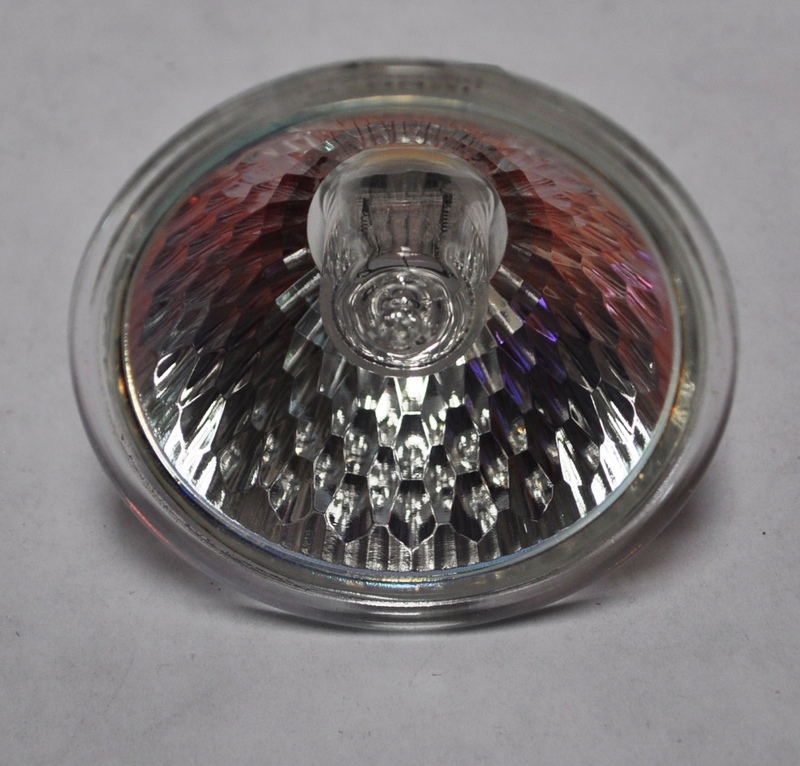 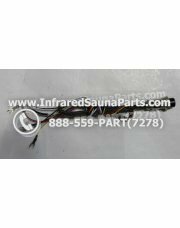 Numerous different connection wires available for any type of electrical connection needed inside of an infrared sauna. 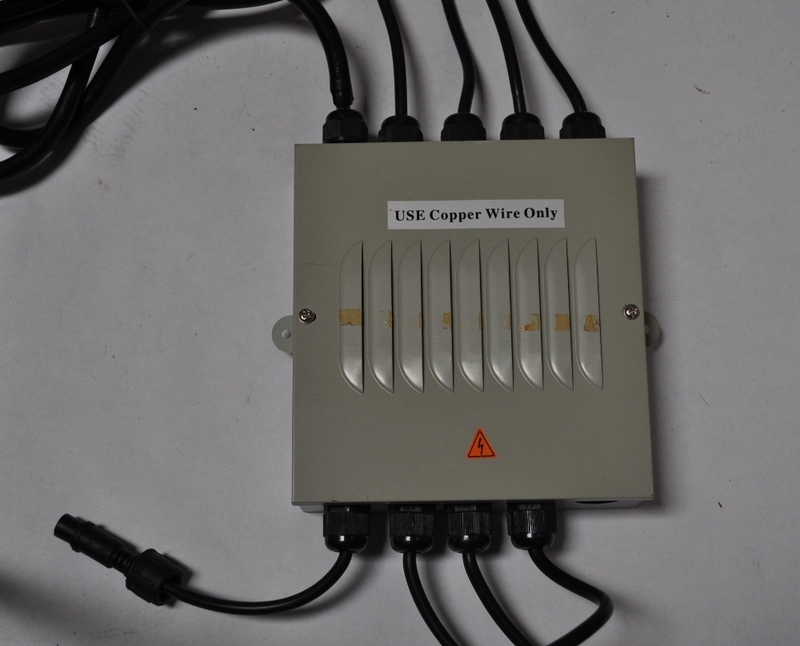 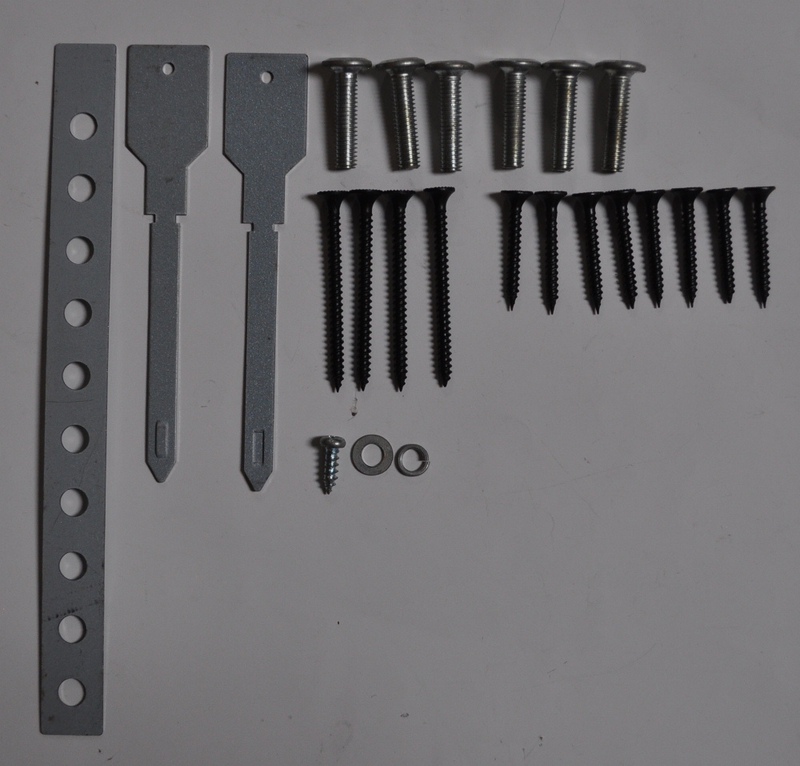 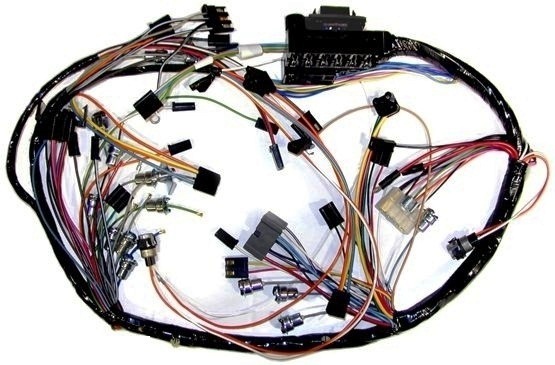 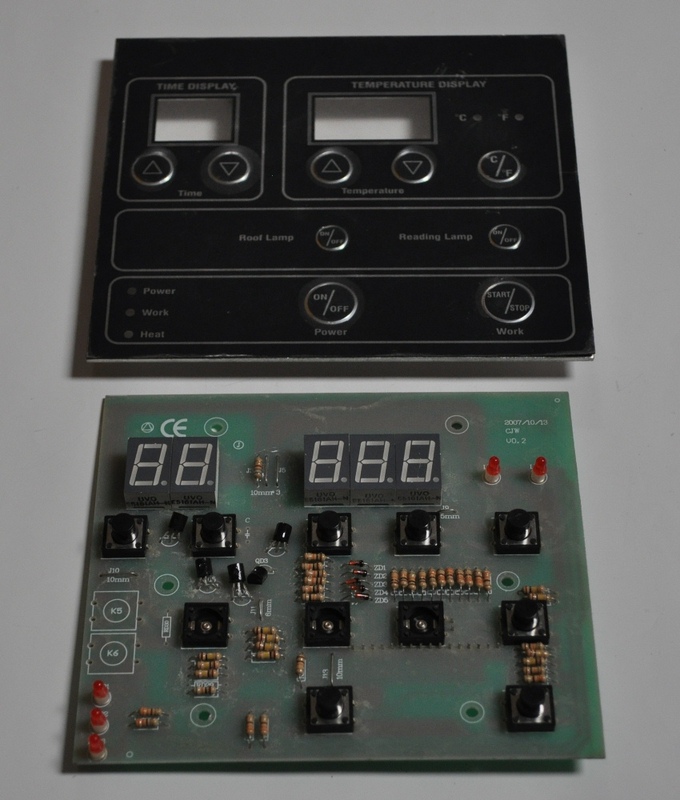 Wires are for joining electrical circuits and consist of plugs that could either be female or male. 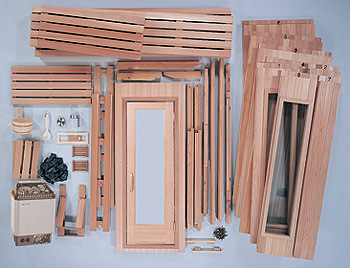 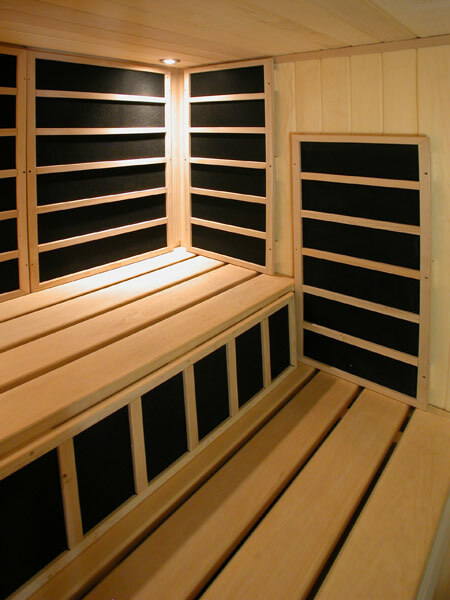 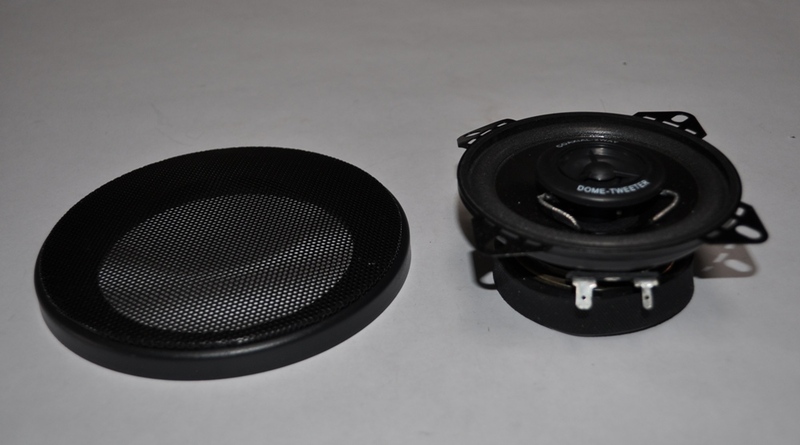 Wires are required for multiple assemblies of electrical components inside an infrared sauna.